A little greenery has a way of making any space feel lively. If you’re not the most confident green thumb, check out these plants that won’t die at your desk. 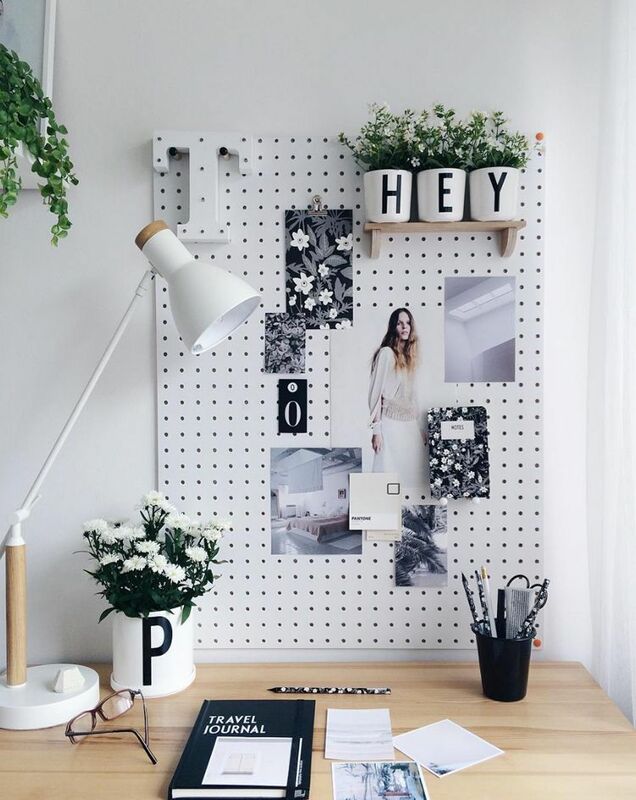 Adding plants to your workspace can literally breathe life into your work. Air cleansing indoor plants are just as much a treat for your eyes as they are for your lungs! Essential oils are all the rage this season so hop on the bandwagon and add in a desktop diffuser. This cool wooden diffuser makes for a beautiful desktop addition that’s both functional and affordable. Your mind, body, and spirit will surely thank you when the sweet smell of oils keeps you focused and happy. Morphing your calendar and picture frame into one with these personalized prints is a great way to make your office feel like home. Turn your calendar into a photo album for a personal touch that doesn’t take up any extra space. If your workday calls for a bit more motivation than your daily desk has to offer, consider going offsite for the day. Pop in your local coffee shop, library, or coworking space for an extra boost of productivity. Let your surroundings work for you by turning your workplace into a creative space.